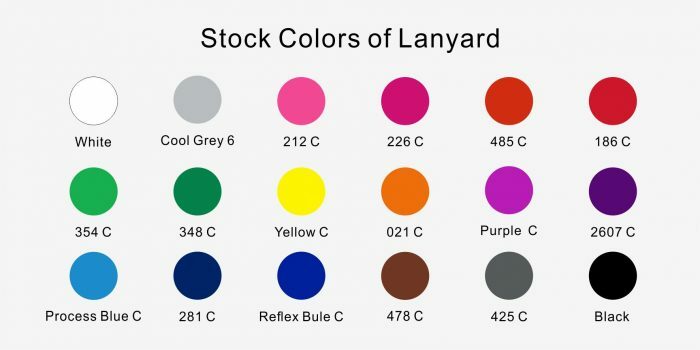 If you need lanyard urgently, just tell us your text and logos so that we can imprint it and use our stock colors lanyard material ,which produced a vital and highly wear-resistant printed lanyards within 24 Hours. Once design is done, we’ll begin production and ship your rush order when you agree our graphic. 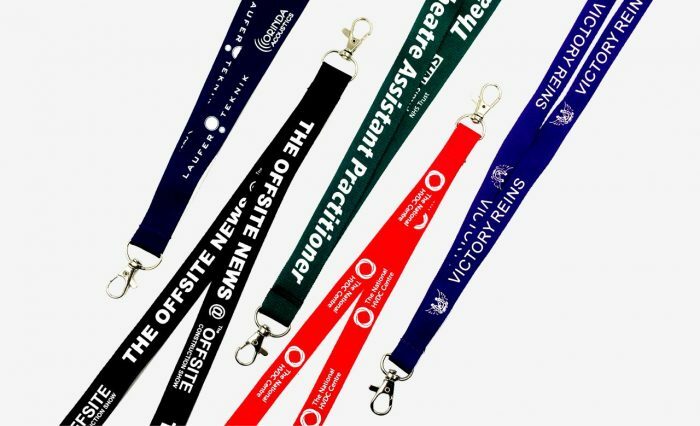 Rush Custom lanyards have been a long promotional product to displaying identification for convention and large events as well as to help enhance the identity and branding. It is the best choice for standing out your intention. We offer rush custom lanyards in a standard 5/8’’-1’’width and supply door to door shipping and one color print & one free attachment. If you need imprinted neck cords & lanyards fast, you’ve come to the right place as we are BSCI Lanyard Factory. 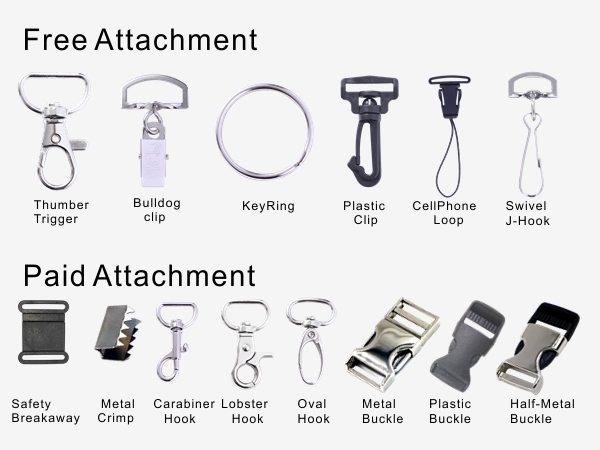 We offer expedited service for rush lanyards and NO MOQ in our factory. We provide rush Lanyards for 1 or 2 days service! Rush lanyards are the most durable security lanyard that you will find on the market. We can make sample according to your design pattern, logo printing, size and color. Our custom rush lanyards are built to last and along with many different styles and a lot of attachments, we promise to create a unique lanyard solution for you and your group.